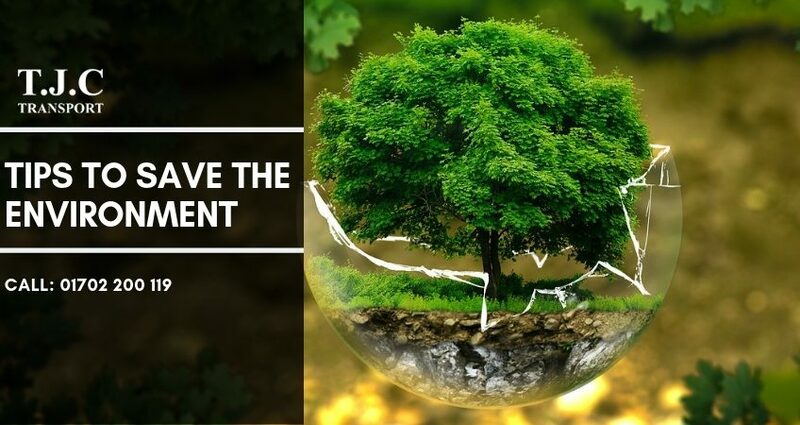 Ever thought how to save your environment? Going green might feel like a tough job but small changes in our habits, following simple tips and tricks can help you contribute your part for the environment. Plant earth is continuously giving us alarms that humans need to react now o save the planet or it will be too late. There could be thousands of ways to protect the environment, but we only need to focus on the ones that really make a difference. The first thing to do when you start taking initiative towards saving the environment is recycling. Ever thought why do we need to recycle? What could be the probable benefits of recycling? Many of us are not even aware about the process of recycling, it is important that you understand and educate yourself and the people around you to recycle. Reduce the use of plastic, as it can take over 5000 years to start decomposing on their own, also stop burning and dumping plastic items in the landfills. If you wish to learn more about waste removal and waste management get in touch with the leading skip hire company in Essex, T.J.C. Transport. From skip hire to waste collection here at T.J.C. Transport we understand the importance of waste management, issues related to them and why do we need to recycle? We also provide grab hire, skip hire, aggregates, recycling, muck away and haulage in and around Essex. How to Dispose Waste Properly? Why Is Recycling Important & Why Do We Need to Recycle?